February’s now upon us, and after a long winter we can allow ourselves the luxury of looking forward to spring – it’s really not very far away at all! It’ll still be quite cold out there in places – so remember to wrap up if you’re already out in the garden – but many parts of the UK have experienced a relatively mild winter, and a recent article in our local paper highlighted to us that many early Daffodil varieties have already graced us with their wonderful presence, bringing with them a real sense of optimism for 2017. They really do look delightful, especially alongside an ocean of small but colourful crocus. 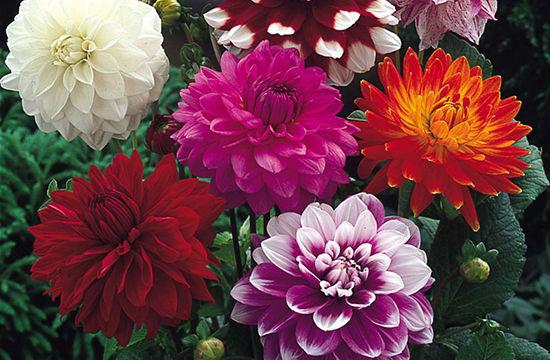 February’s exactly the right time to start thinking ahead for summer flowering bulbs, tubers and corms. 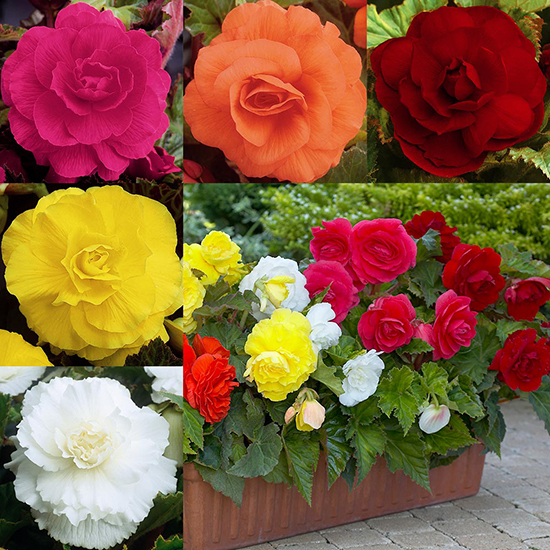 So we’re delighted to say we’ve now launched our range online, and our new collection not only includes our best-selling varieties such as Dahlias and Begonias, but also some new varieties to try in 2017 such as Freesia Mixed, Zantedeschia Mixed, or the very unusual but effective Hydrangea Blue Boogie Woogie. 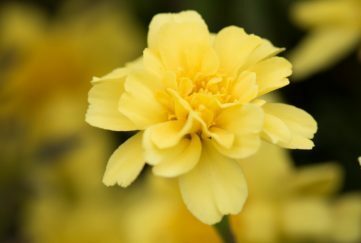 View our range of plants, bulbs and shrubs! 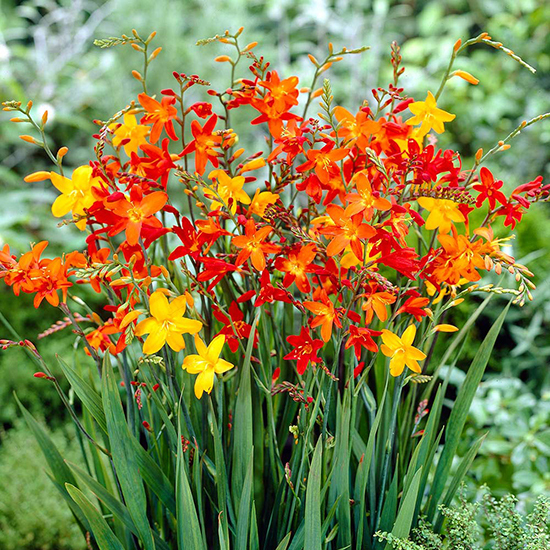 Produces an abundance of dainty yellow/red/orange star shaped flowers, perfect for the patio border or container. 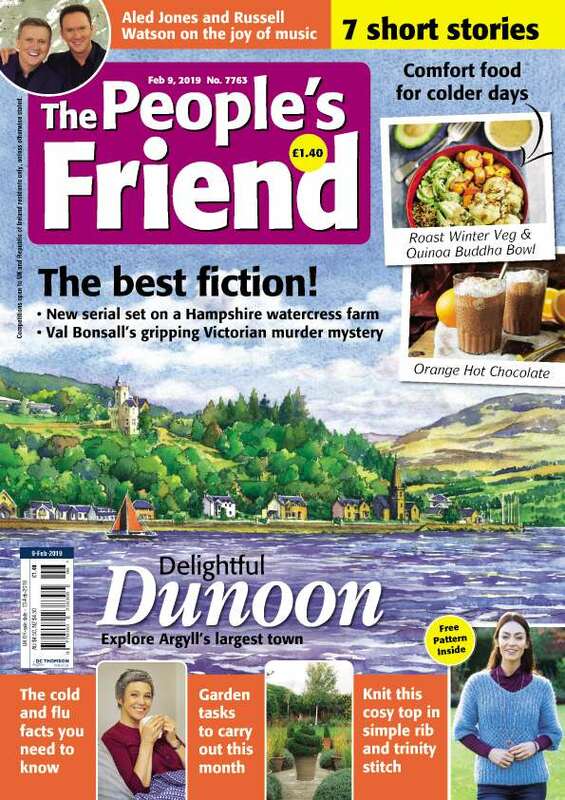 You can buy 50 for £13.98 and get a further 25 free. 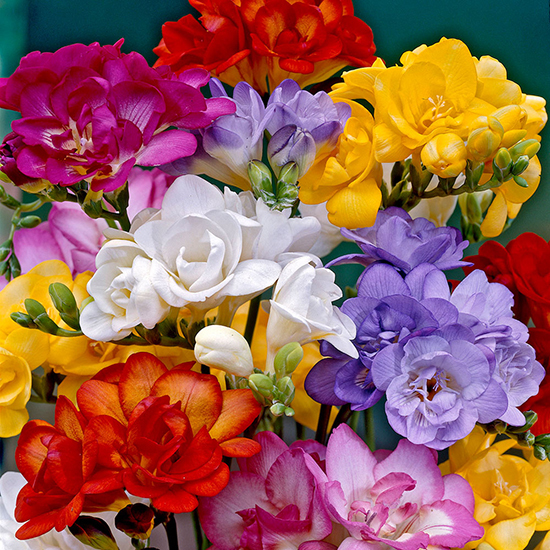 An exquisite miniature flowering gladioli in a rainbow mixture of colours. 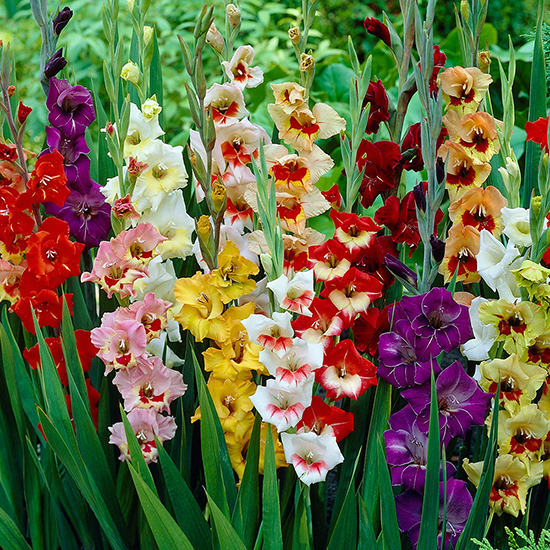 Ideal for locations where the taller Gladioli varieties are too tall. You can buy 50 for £14.98 and get a further 25 free. 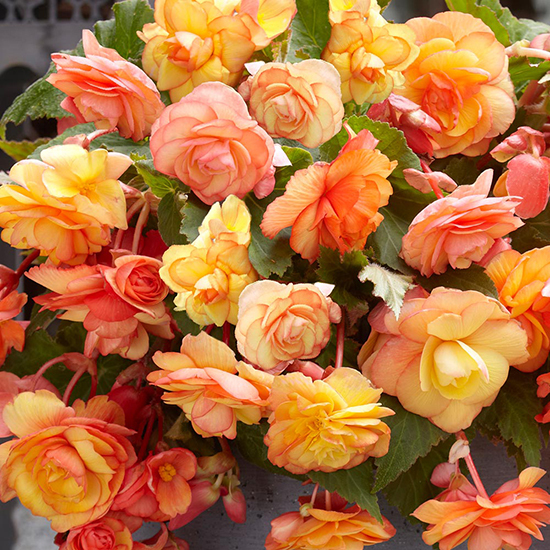 Trumpet shaped double flowers with a gorgeous sweet scent. 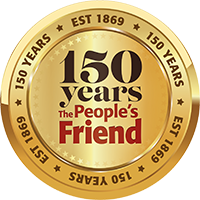 You can buy 100 HALF PRICE for only £15.98. 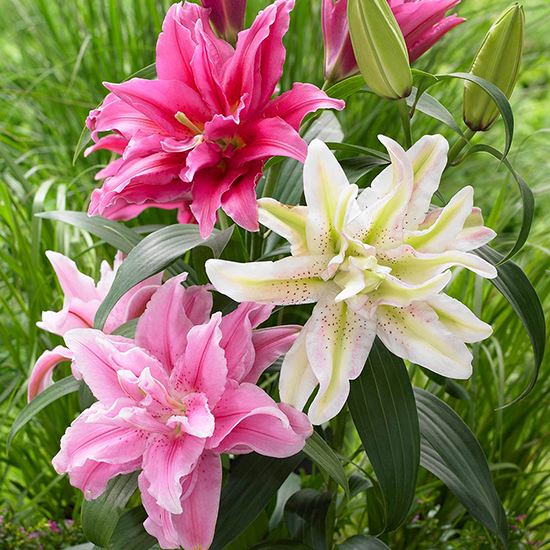 A new breed of oriental Lilies which are pollen free yet highly fragrant. 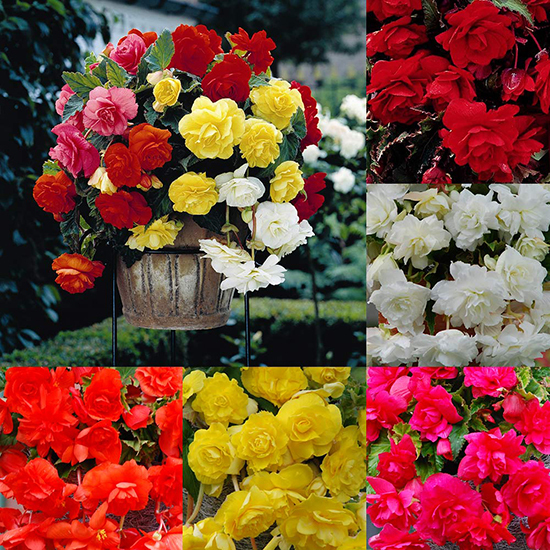 Buy a collection of three colours for the price of six – only £17.98. 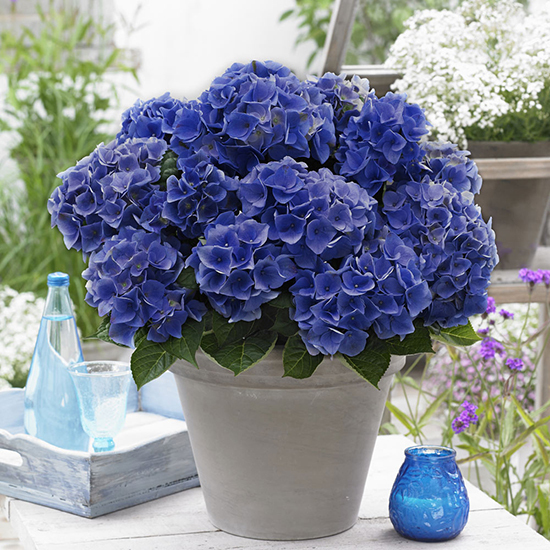 A vibrant new blue Hydrangea that really packs a punch on the patio or in a border. You can buy two for £23.98 and get a third free. 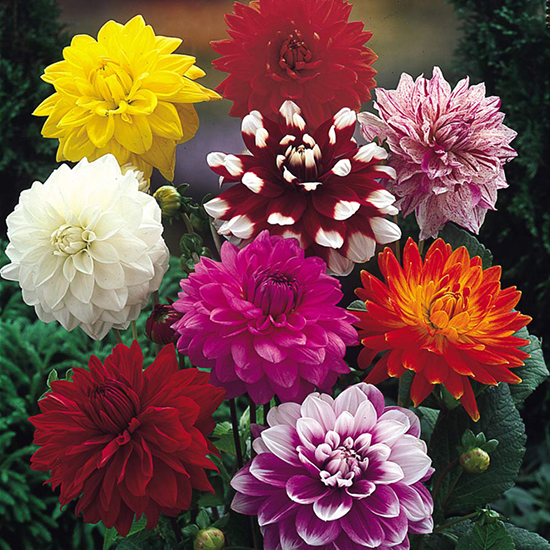 Bulb and Tuber Planting – Get ahead of the game and start planting your bulbs, tubers and corms once the first frosts have passed. This gives them longer to establish themselves in their new surroundings, and allows the roots an opportunity to become fully established. 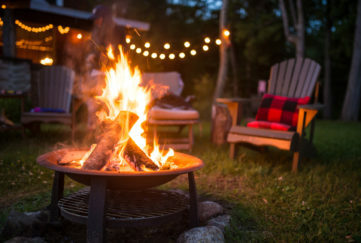 General tidy in the garden after the darker months start to clear – It’s a good idea to ensure we keep the garden area tidy and free from debris and give tender plants protection from wintry conditions. Avoid leaks and breakages in water systems and ensure fallen leaves are removed and added to a compost heap if possible – if not, your local recycling centre will usually have a facility to recycle. 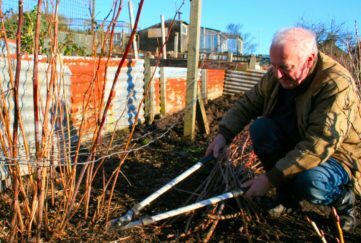 Planting large Fruit Trees – Plant loose-rooted Fruit trees in preparation for later in the year, allowing them to fully establish themselves. By planting large fruit trees such as Apple, Pear and Plum directly into their final location in the ground now, you’ll actually be giving them the best possible opportunity of surviving the winter months. 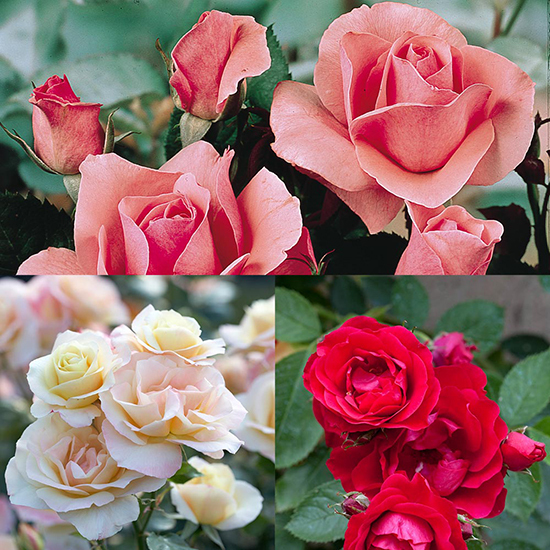 Prior to planting we suggest soaking them overnight in a bucket of water so that the roots can absorb as much moisture as possible, and then plant them in large holes with some added organic matter to enrich the soil. Then sit back and watch them flourish. Three colours available – Buy four for £19.98 and get two extra free.